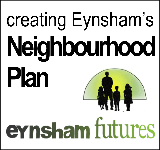 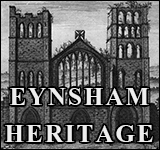 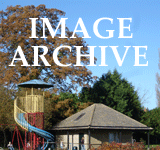 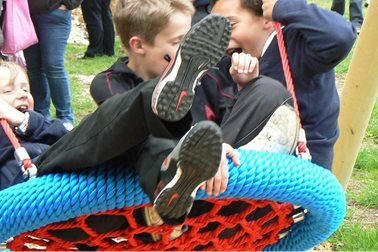 On 10 April 2009 the Parish Council was awarded a Playbuilder grant up to £45,000 to develop facilities for ages 8-13 at Wytham View play area (beside the primary school). 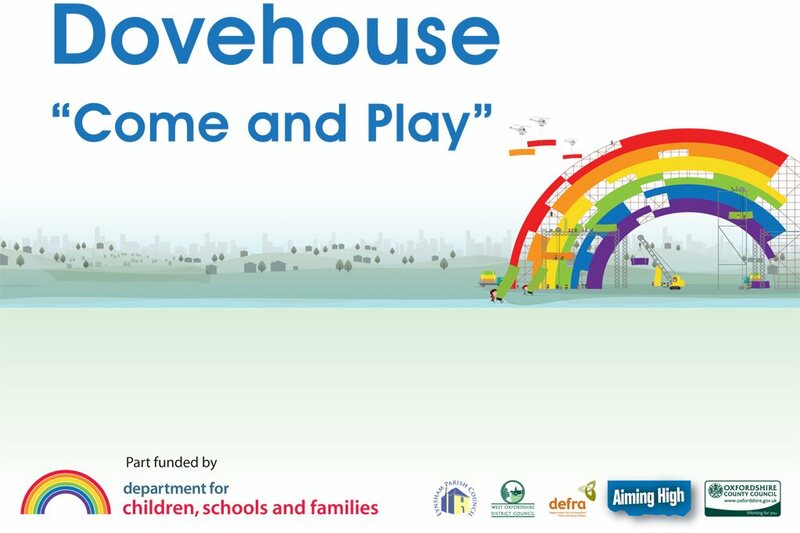 The site was transformed into Dovehouse "Come and Play" following extensive consultation, with a combined grant total of £85,000 providing for all ages and abilities. You can follow progress in the reports below and you are warmly invited to support future monitoring of the site.